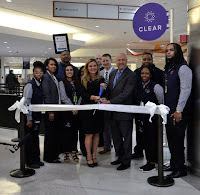 CLEAR, the company using biometrics to build a connected, secure and frictionless world, today announced its arrival at Louis Armstrong New Orleans International Airport (MSY). With the launch at MSY, CLEAR is now available at 27 major airports – covering the vast majority of domestic flights nationwide – giving members the ability to verify their identity instantly and speed through security with the tap of a finger or blink of an eye. With CLEAR, a member’s eyes and fingers replace their ID enabling them to verify their identity and speed through dedicated security lanes with less friction and greater predictability so they can get where they are going without breaking stride. 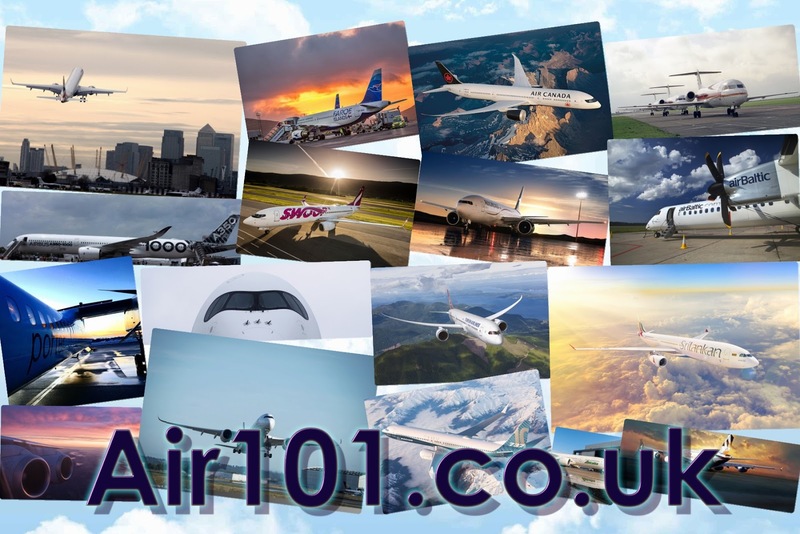 CLEAR is rolling out a variety of additional biometric services that will enhance the entire curb-to-gate experience – enabling members to check their bag, verify their boarding pass, enter Delta Sky Clubs, and board their flight with the tap of a finger instead of traditional ID. MSY set record passenger numbers last year as more than 12 million travellers passed through New Orleans' iconic airport. CLEAR Lanes are now available in MSY’s Concourse D, home to Delta Air Lines, Air Canada, and United Airlines. When MSY moves to its $1 billion replacement terminal in May 2019, CLEAR Lanes will be available in the newly centralized security checkpoint providing access to flights from all 15 airlines at MSY. Bruzzichesi, along with airport officials and local leaders including the TSA, celebrated the announcement with a ribbon cutting and launch event in Concourse D that featured a special performance by the Kinfolk Brass Band and a selection of New Orleans culinary treats, including Beignets and Pralines.